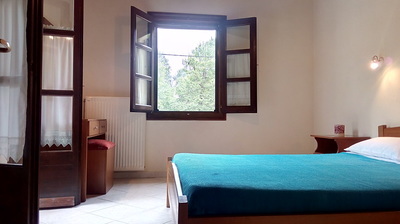 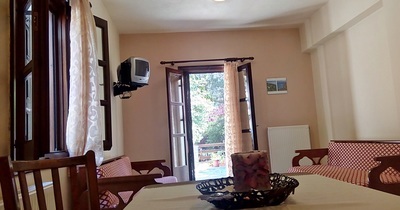 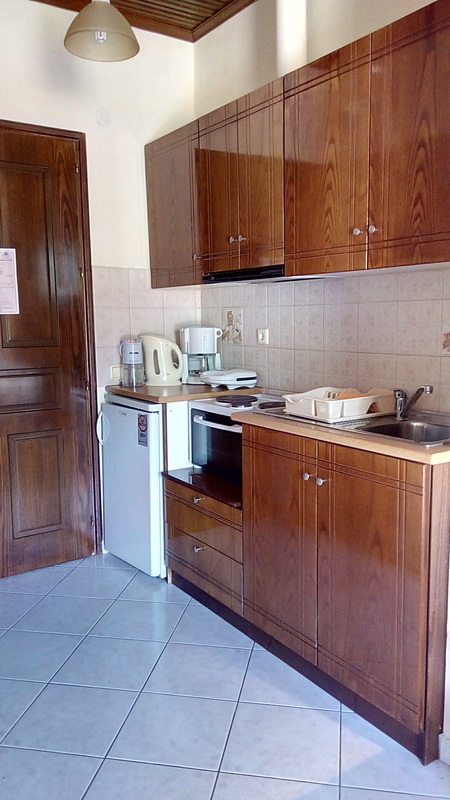 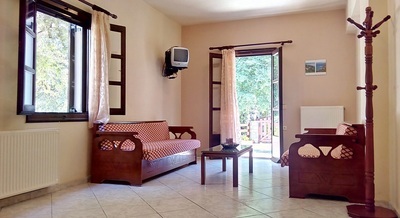 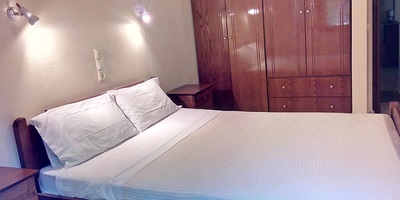 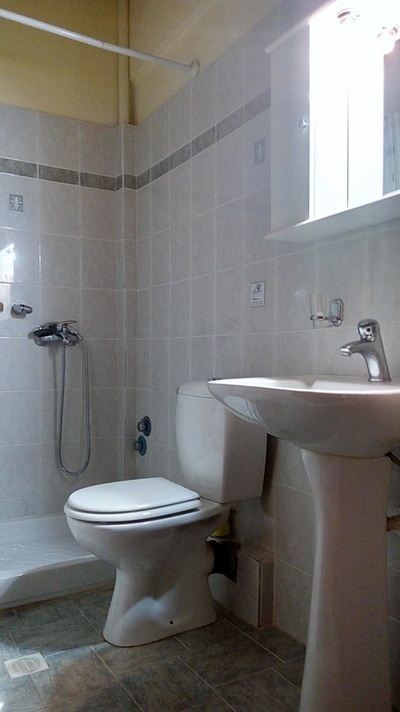 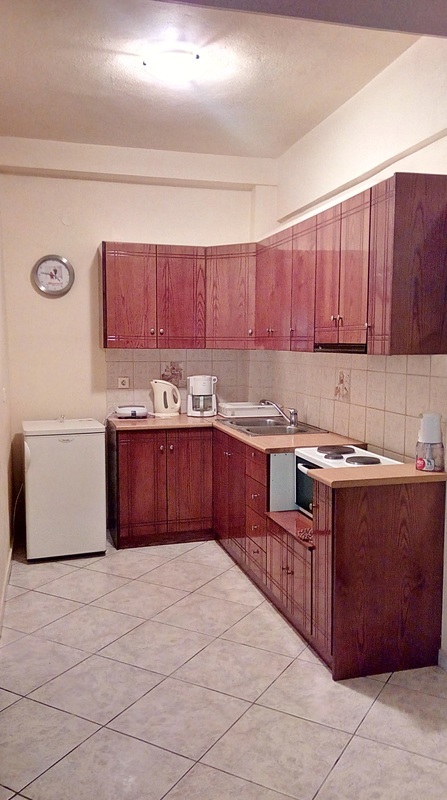 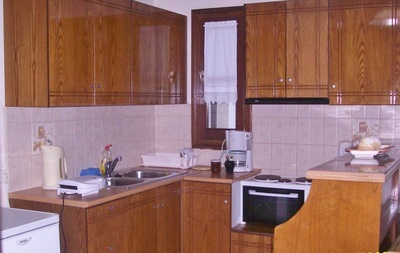 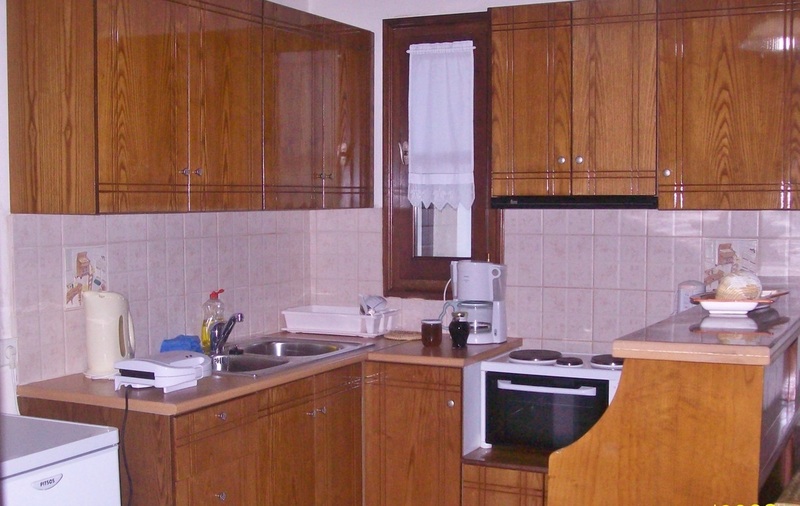 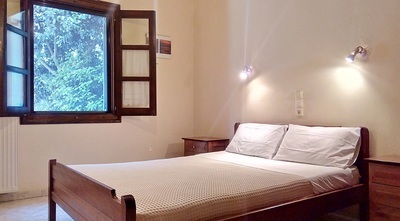 The studios have an area of 25-30 sq.m and can accommodate 2-3 persons. 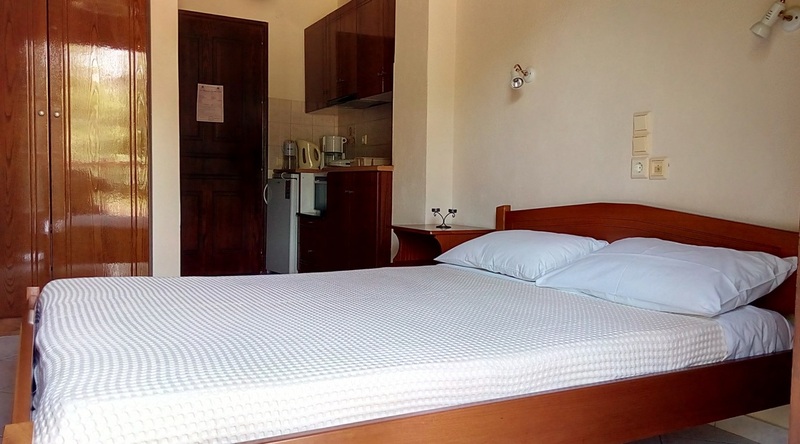 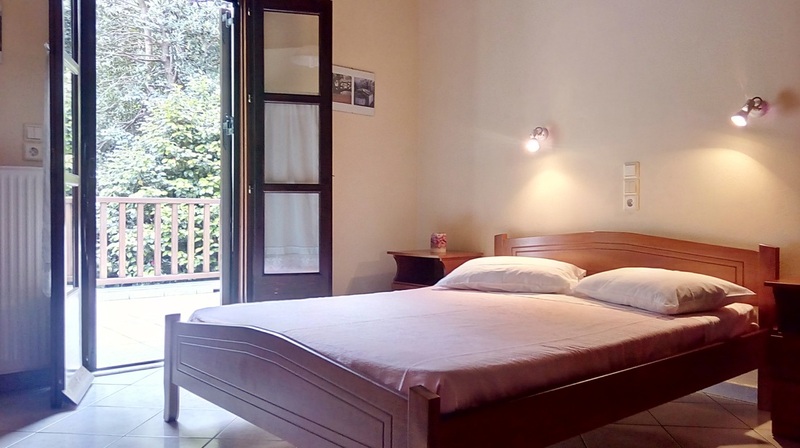 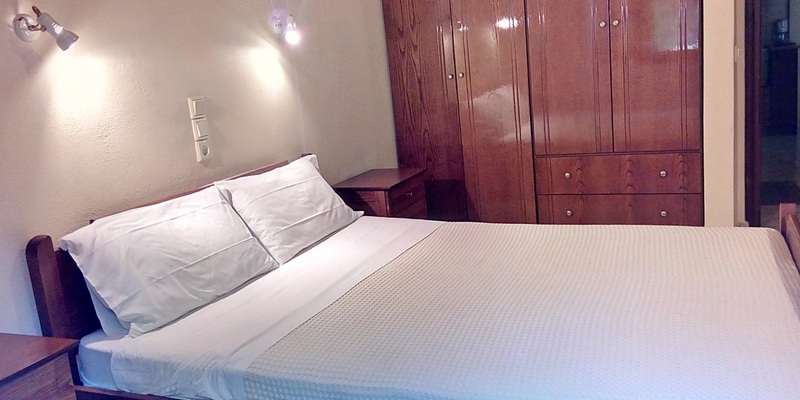 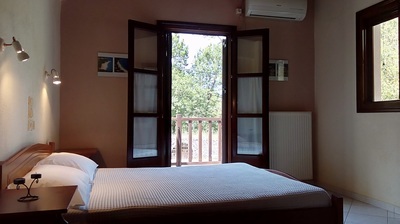 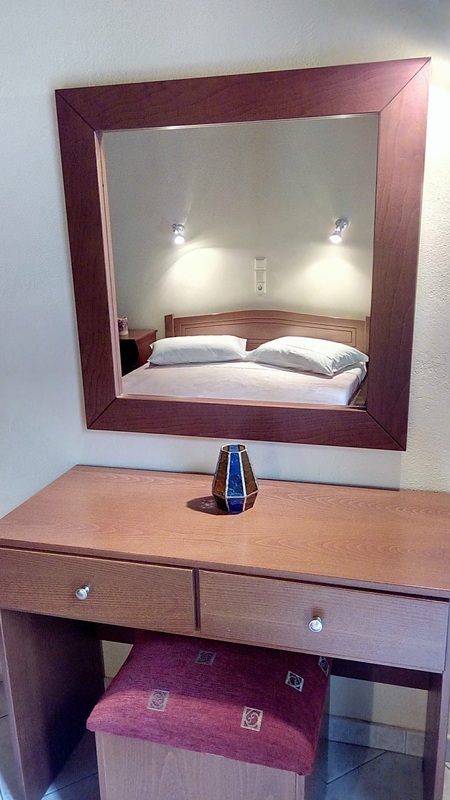 The studios include: a fully equipped kitchen, a double bed or two single beds, a sofa bed that converts to a comfortable bed, ideal for children and adults and of course, private bathroom. 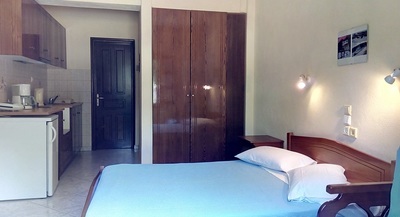 There are studios on the ground floor and on the first floor with a private balcony. 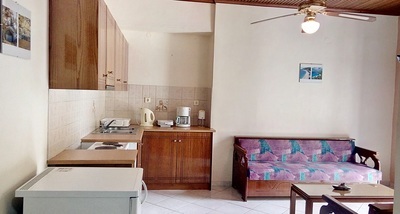 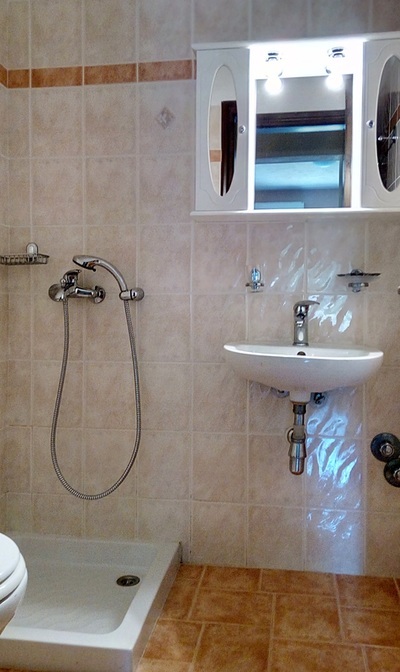 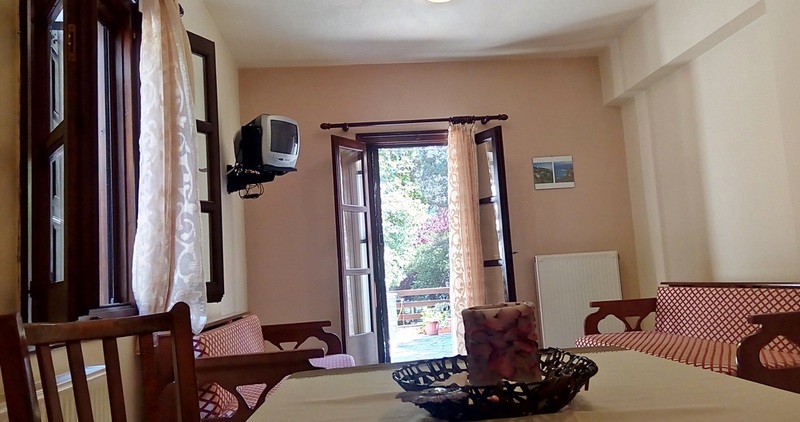 The apartments are 50 sq.m and can accommodate up to 4 people. 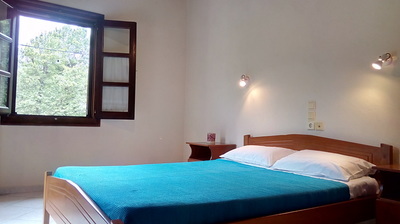 All the apartments have one double room, living room with two sofa beds, fully equipped kitchen and of course, private bathroom. 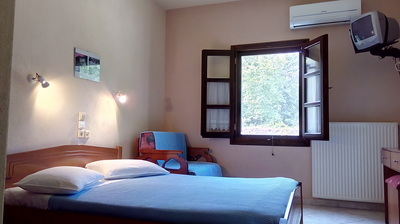 There are apartments on the first floor with a private balcony and on the ground floor.